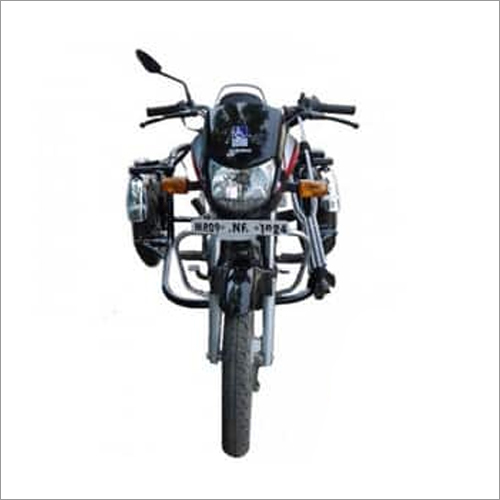 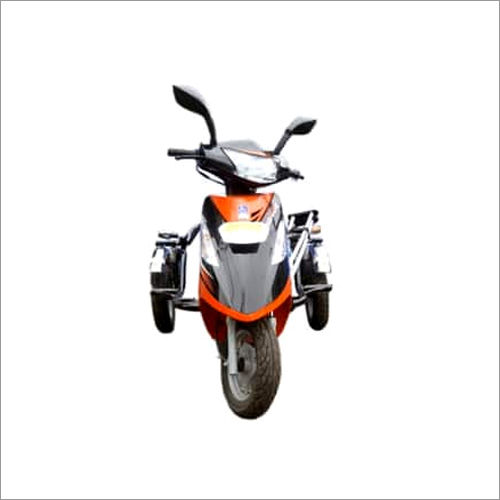 Mahindra Duro is a widely demanded two wheeler by Mahindra brand which is well renowned in the industry. 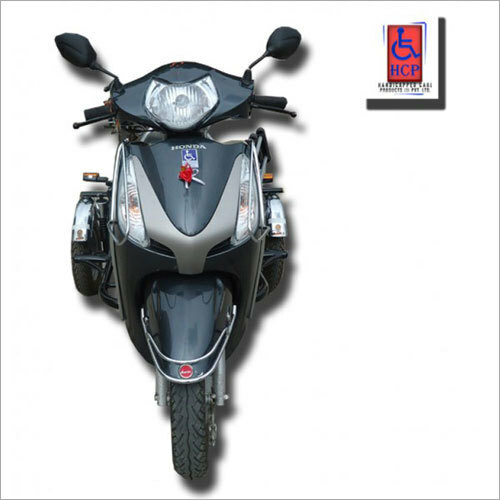 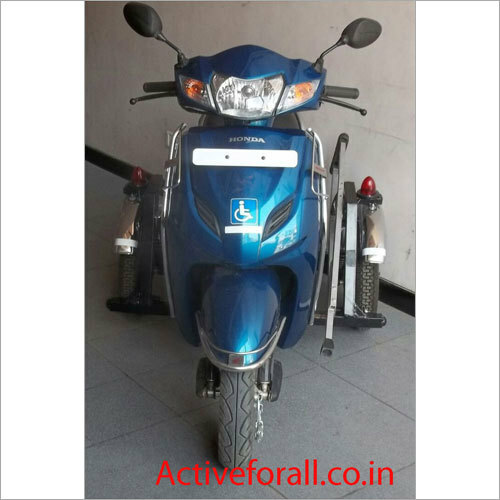 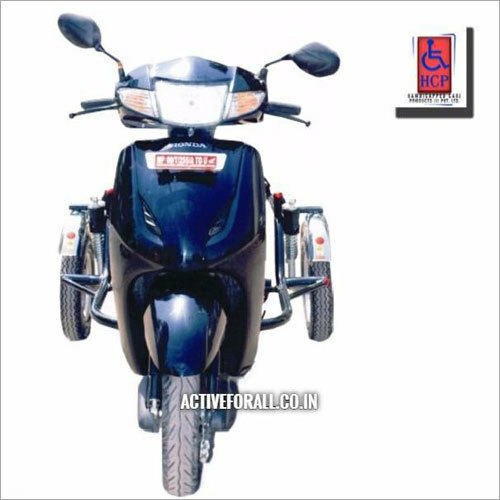 For the convenience of handicapped people, we have been serving Mahindra Duro (Side Wheel Attachment) which makes it easy to drive. 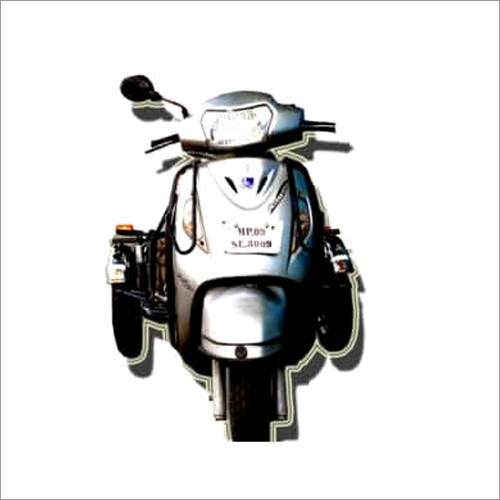 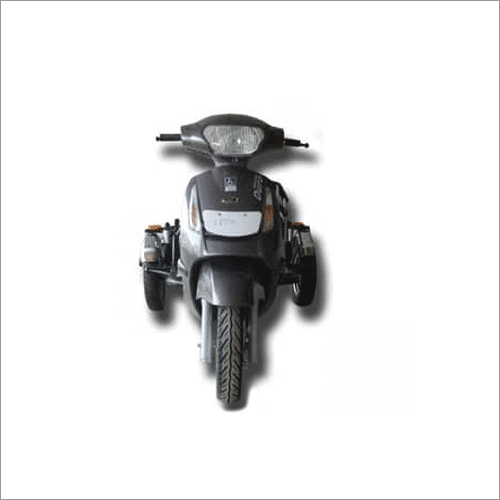 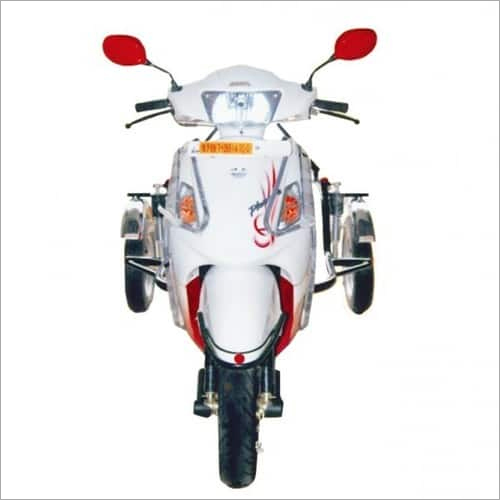 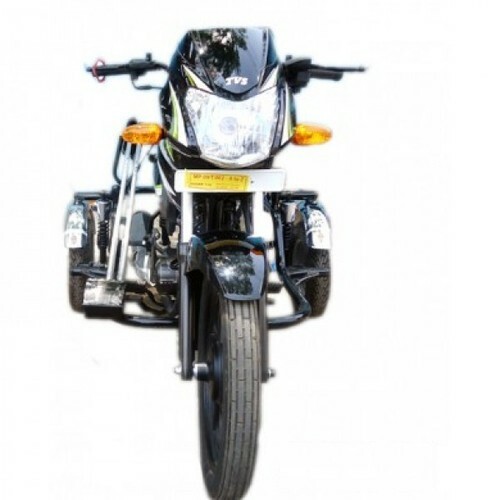 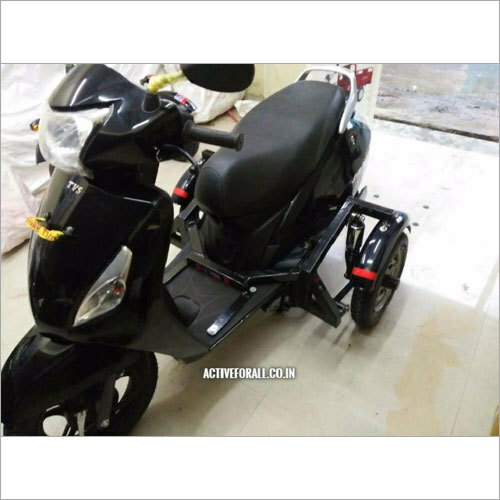 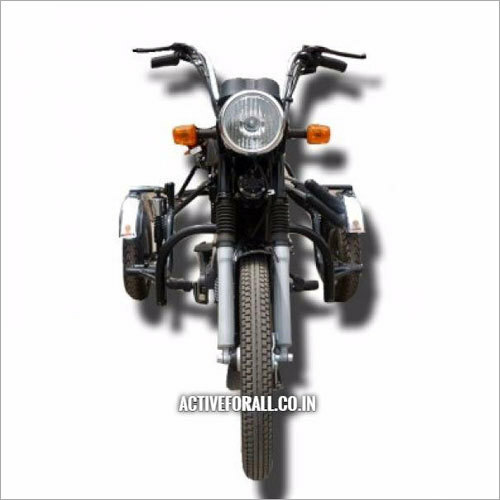 The two wheels have been added in such a way that it goes in sync with the design of the scooty. 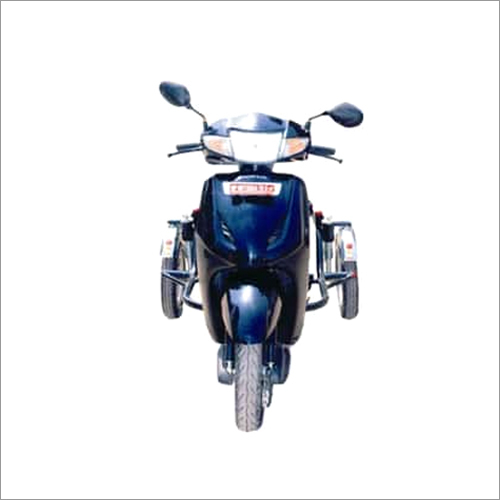 Mahindra Duro (Side Wheel Attachment) stands high on finishing, looks, quality, finishing, easy to clean and is fuel efficient as well.